creating appliances that offer award-winning design and functionality. Smeg’s multiple awards across all product categories is testament to this excellence. ecological compatibility and symbolic and emotional contents. and extraordinary technological innovation in the field of home appliances. the world for 65 years. an iF Design Award 2017. 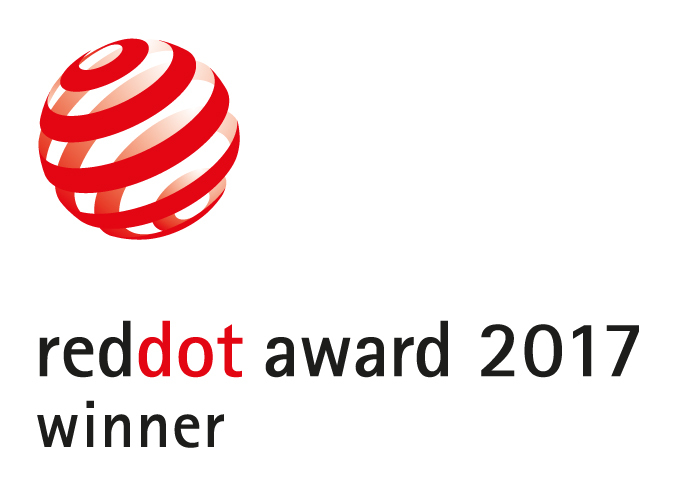 Red Dot Award; an impressive achievement that has been repeated for the third consecutive year. This year, it was the turn of the stunning Dolce Stil Novo built-in wine cellar. and reaffirms Smeg's passion for creating beautiful appliances.